Introducing simple sentence structures in Mandarin. Photographs support the reader's attempts at Mandarin. 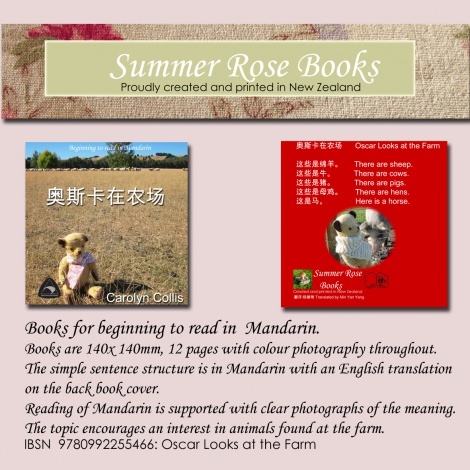 The topic encourages interest in animals on the farm.